Hello everyone! 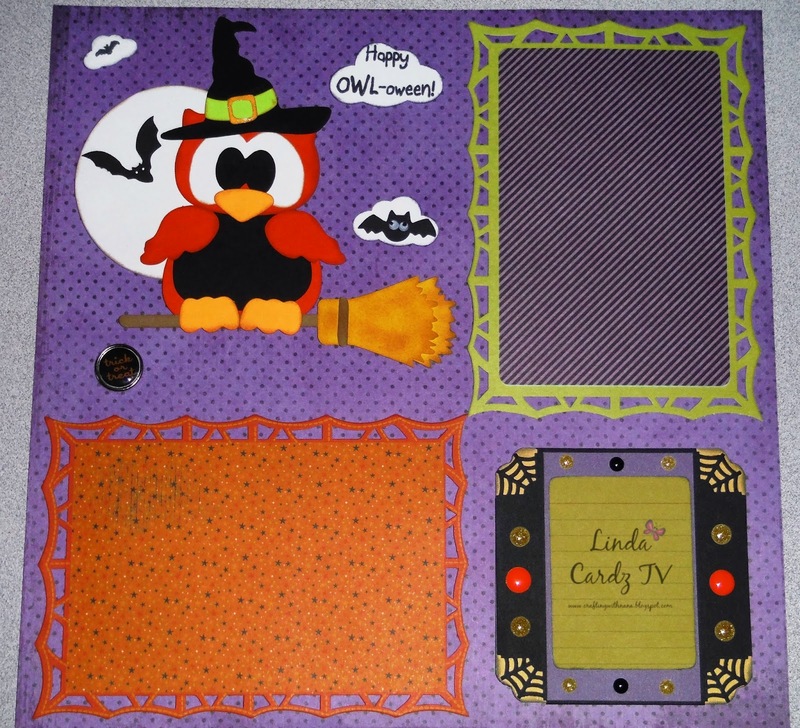 I made a scrapbook page today using the Cardz TV stamp set "Frankly Frightful". 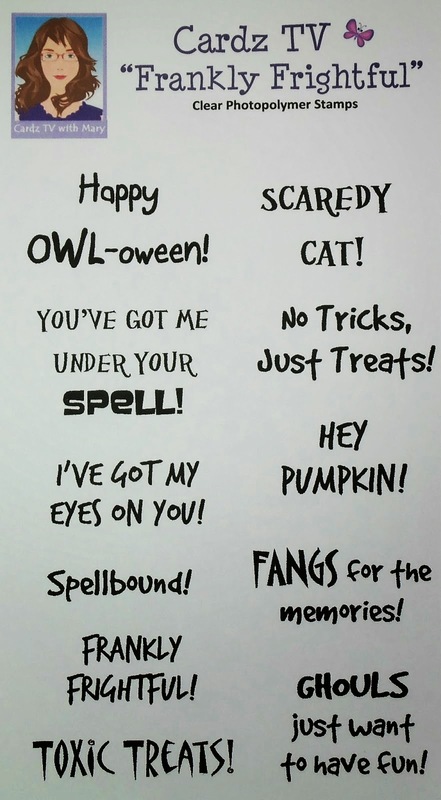 It is such an awesome set with so many cute sayings. I downloaded a freebie from Treasure Box Designs sometime ago and finally put it to use with this stamp set. I am looking forward to putting a couple of my grandson's pictures from this coming Halloween and doing a little journaling at the bottom. Enjoy! 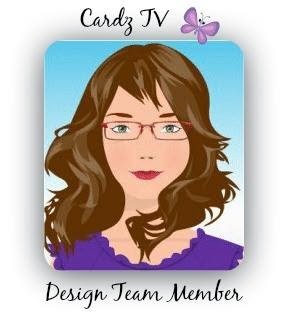 Stamps: Cardz TV "Frankly Frightful"
Awesome layout! 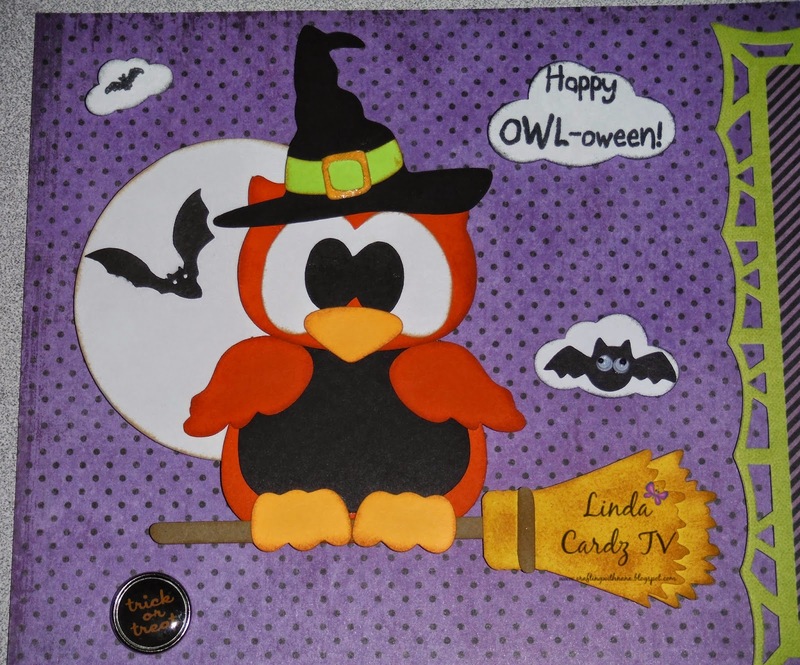 I love the papers and adorable Halloween owl! Super cute & fun LO!! Cardz TV Challenge #3 "All In Our Places"
Cardz TV 3D Challenge #1 "Sweets for the Sweet"